Having only hit the shelves last month, Fox and Ridley Scott have wasted no time in snapping up the rights for an adaptation of Don Winslow’s well-received novel, The Cartel. Word comes by way of The Hollywood Reporter, who state that Scott himself is attached to direct and indeed produce, while Savages‘ scribe Shane Salerno is on board to adapt the project for the screen. Charting the real-life escapades of a Mexican drug kingpin – which, incidentally, draws parallels to the recent real-life escape of El Chapo – The Cartel primarily revolves around Art Keller and Adan Berrera, long-time friends who wound up going their separate ways, with one joining the DEA as a narcotics specialist and the latter ruling the roost as the head of El Federación. For Winslow, the fact that El Chapo – real name Joaquín Guzmán – escaped from a high-security prison on July 18 has inadvertently created a perfect storm for the novel’s early days on the market. Couple this with the early buzz prior to its release and it’s no surprise that the crime thriller has attracted the attention of Scott and his production company. 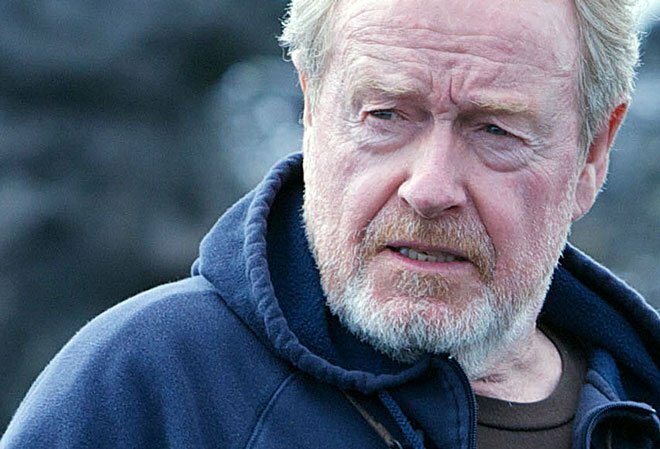 At the time of writing, Ridley Scott is on board to direct The Cartel, though considering the sheer number of projects that the filmmaker tends to sign on for, don’t be too surprised if he winds up just producing the film. In the meantime, here’s the official synopsis of the Winslow’s novel.